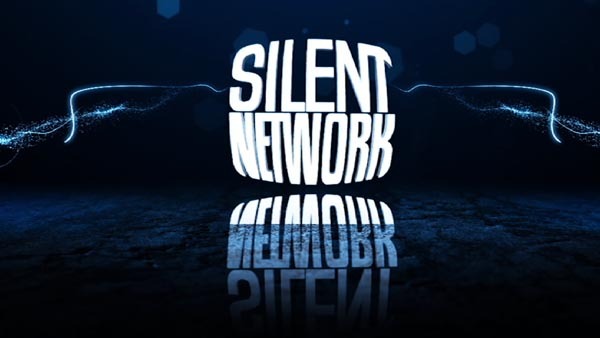 The Silent Network provides America’s Deaf and Hard of Hearing citizens with a platform for expressing opinion, and as an entertainment vehicle to display the diversified talents of Deaf artists, as well as serving as an educational outlet that will enable hearing people to better understand the needs, desires and attitudes of individuals in the Deaf and Hard of Hearing community. The Silent Network, at all times, produces and features programming by individuals who are Deaf or Hard of Hearing, about their lives and experiences. In addition, The Silent Network continually encourages Deaf and Hard of Hearing individuals to become a part of its operation and will offer training in all aspects of programming production. 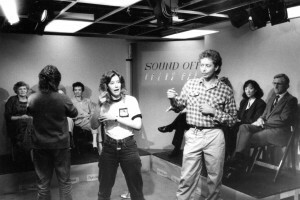 The Silent Network always presents its programming in sign language and/or subtitles, and full sound for Deaf, Hard of Hearing and Hearing audiences.